Visitors watching Skymap kat Kuala Lumpur International Airport (KLIA). 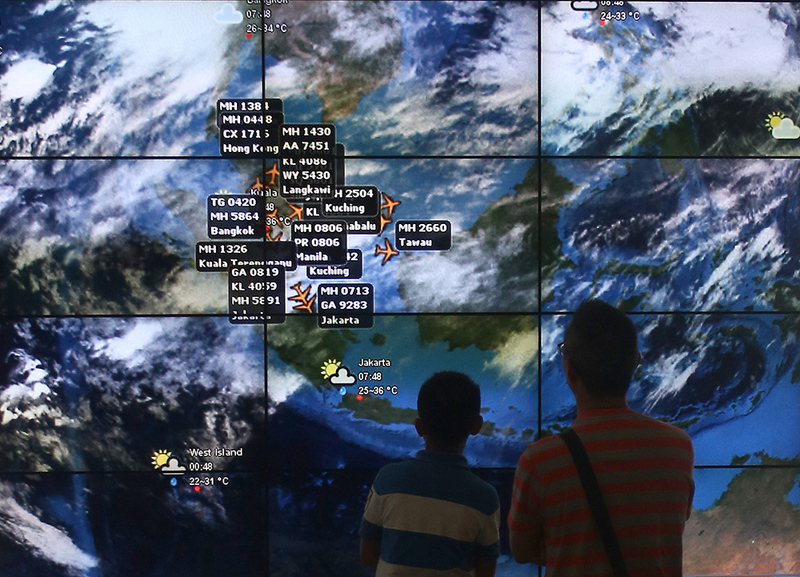 Recent incidents of MH370 & MH17 sparks more interest about airlines among people and precautions for travellers around the world. This entry was posted in Photojournalism. Bookmark the permalink.